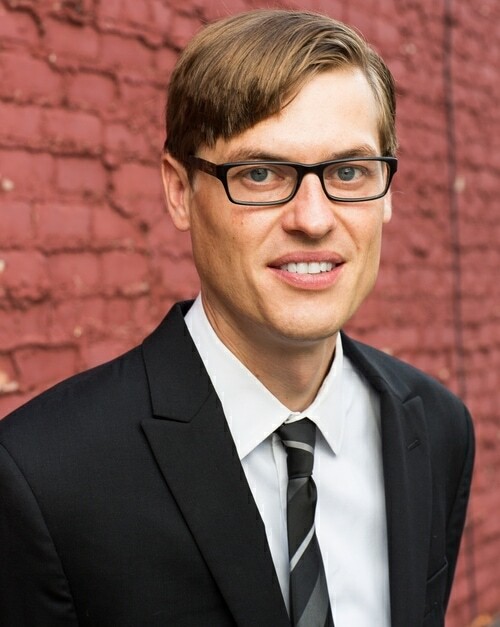 Edward Lynch serves as Planner at Detroit Future City (DFC). In this role, Edward coordinates external efforts for land use, open space and long-range planning/policy issues. He provides technical support for targeted data management analysis to community groups, stakeholders, businesses, and residents for mapping and planning in Detroit neighborhoods. Prior to joining DFC, Edward spent five years working for Hamilton Anderson and Associates, where he collaborated with a range of clients to create plans at the city and neighborhood level and conducted detailed data analysis in support of those planning efforts. Prior to this position, he operated as a census enumerator for the Department of Commerce in Livonia, Michigan during the follow-up phase of the 2010 U.S. Census. Edward has a master’s degree in urban planning from Wayne State University and a bachelor’s degree in history from Michigan State University. Edward is a certified planner and a member of the American Planning Association – Michigan Chapter.